As designers, we have an array of digital tools today that were unthought-of years ago. 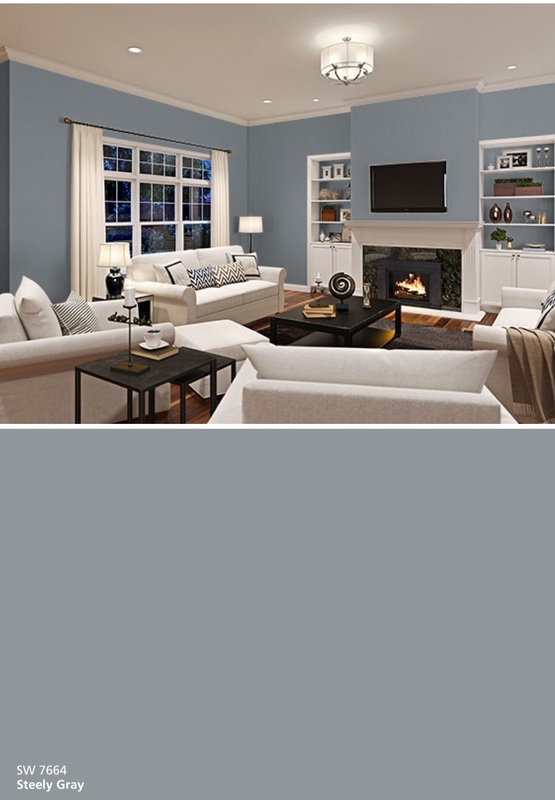 This app allows you to match any picture -even from your pinterest boards- with any of the 1,500 paints from Sherwin-Williams. Pretty cool, ah? 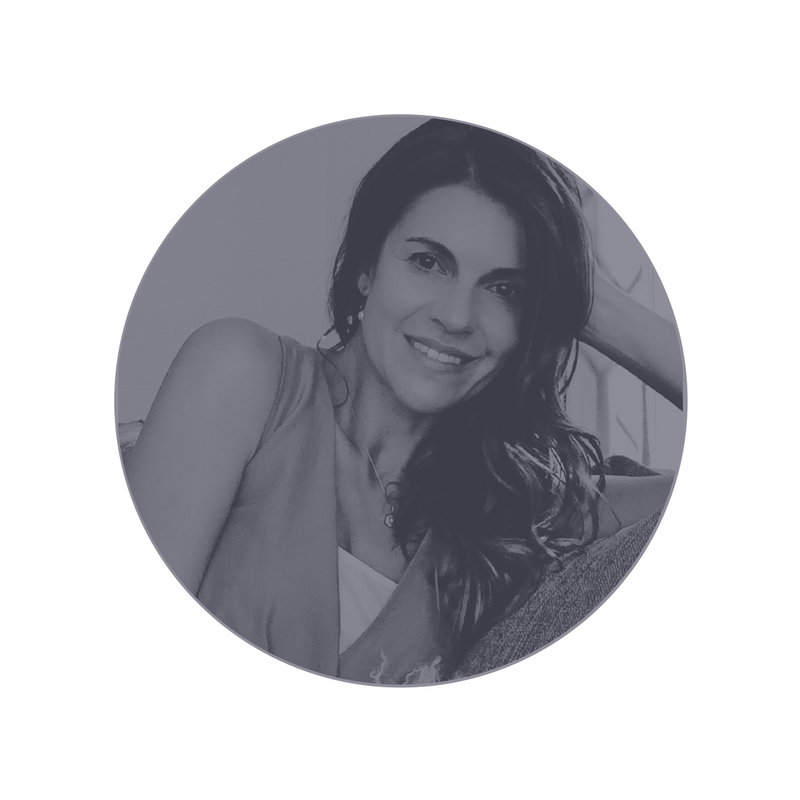 As part of the "creative type" gang, I am guilty of drawing inspiration from everywhere, so when I discovered color snap, I became a total fan. I mean... how amazing is to personalize your own color palette? You can even create different palettes according to where to tap in the picture. I have tried the app with so many different pictures, but today I am sharing just the ones that have blues and grays. 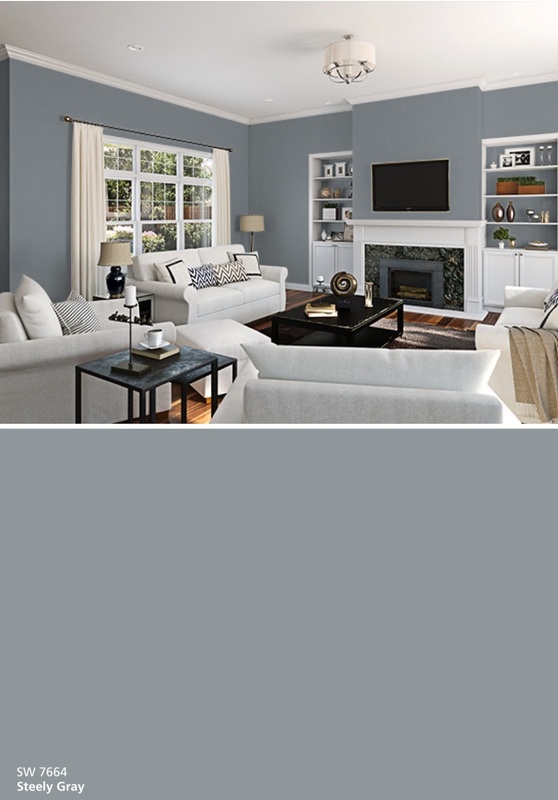 My favorite color from this palette is definitely SW7664 Steely Gray. Here I used the same picture, but I tapped on different areas. So this totally different palette was created. 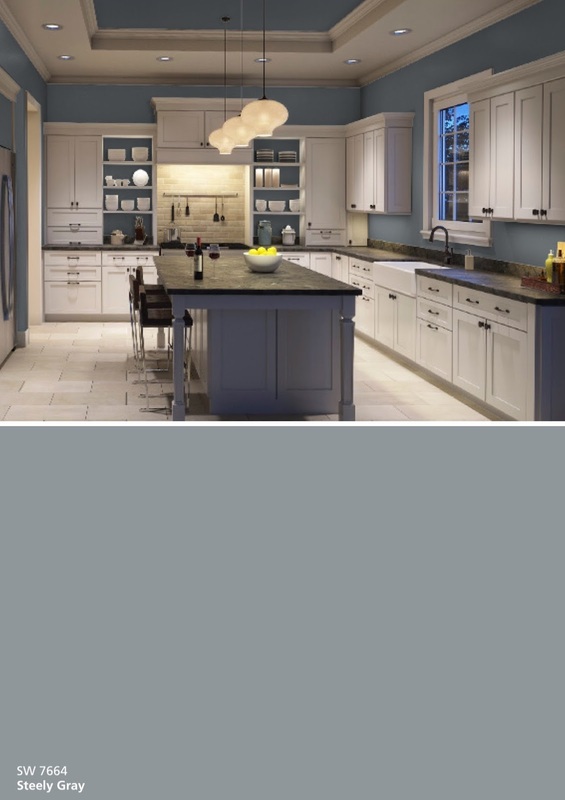 I love SW6240 Windy Blue and SW 9134 Delft, but I like the first palette better. Another feature of the app is the visualizer, which allows you to visualize the paint in different spaces during different times of the day. 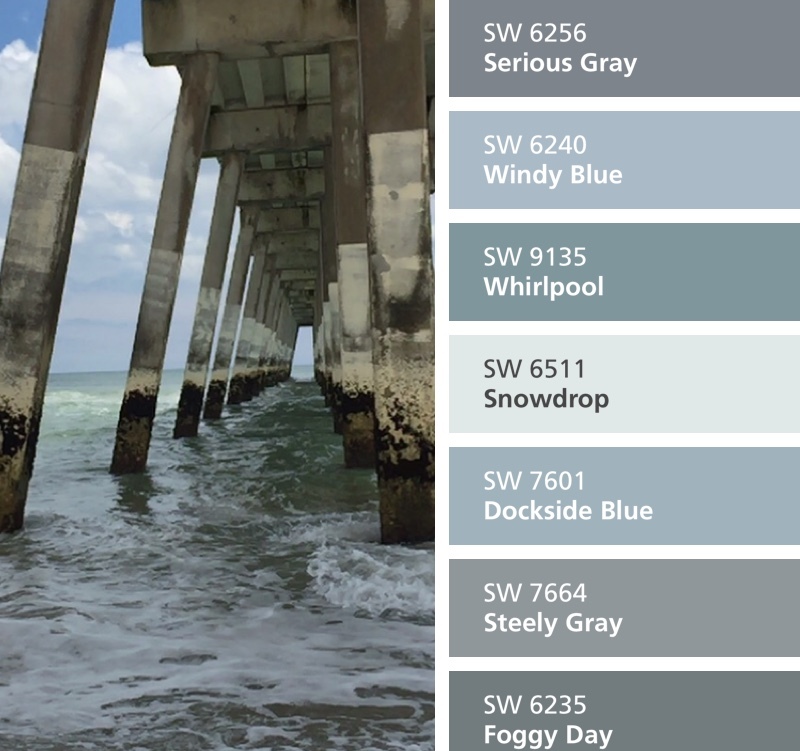 So here is my favorite color "steely gray" from the pier picture shown in different spaces during the day with natural light, and at night with artificial light. 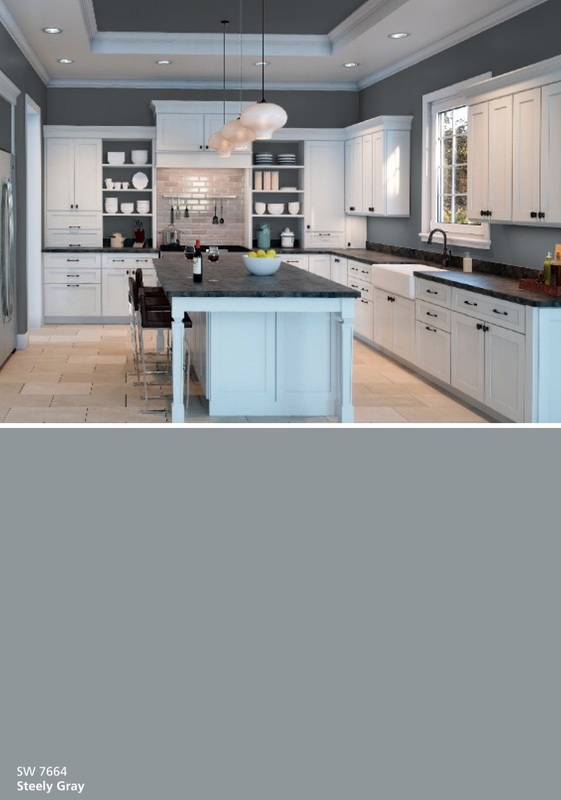 I hope you enjoyed this color inspiration post. This looks like such a great tool! I have to try this! I love what you can do with this app! I love the way the bedroom turned out!